The i1 Pro we provide is Second Hand(Save more than $1000). In good condition and tested before ship out. 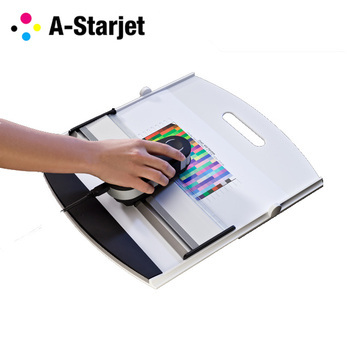 i1 can help printer print out exact color you need even put those 3 factors list above. After packed with catron box, the package size is 480*400*220mm. Shipping via air is suggested.